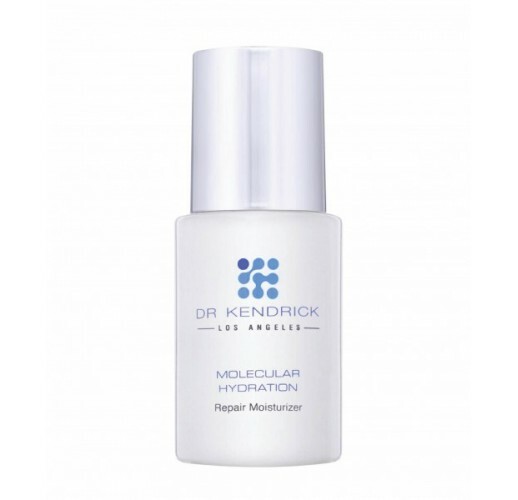 Experience intense hydration daily with star product Molecular Hydration™. Specifically designed to penetrate and moisturize the deepest structure of your skin. Moisturizes and repairs skin nerve cells simultaneously. 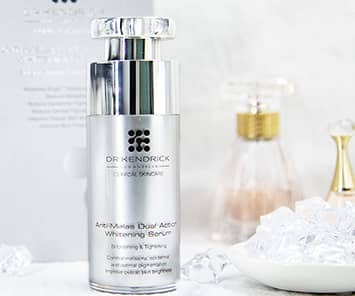 It promotes skin firmness, radiance and prevent further oxidative damage and wrinkle formation. ORYZA CERAMIDE, a natural form of ceramide found in rice has a potent whitening effect by suppressing melanin production.